"I just wanted to say again that I am absolutely in love with your team. Juan is the most incredible man and made this entire event such a breeze. We really appreciate your teams attention to detail from start to finish. Thanks again for everything and I look forward to working with you and team." "My family and I just wanted to thank you for helping us with our move. I know that we had all sorts of issues, which you and your team helped us through. Scheduling difficulties that ran from December to January. Overlap with our contractors. Squeezing 14 years worth of our things into a smaller home. You had a challenge on your hands. I especially want to compliment Martin and his guys. They were terrific. They also did a tremendous job. They took such care to move our things. They were careful, considerate and extremely polite. They were patient with our kids, our dogs and all the people in our home, and they were also fun and friendly. They took a lot of stress out of the move for us. Everyone did a great job. We are so grateful. You have been helping us with our moving needs - and our extended familes for the last 14 years. I'm sure we'll be calling you again, but hopefully not too soon!" "Scott is very professional. It was apparent that he cares about his customers and their needs. Scott was very thorough in explaining the move process and costs. Even though we could have selected a moving company that would have been cheaper, we chose Mayflower because of Scott. Manny was also very professional. He was on-time for both loading and delivering. Victor was very carying and professiona. Durain was very experienced and fast. He was able to work effectively with my husband with calm demeanor (no easy task)." "All of the personnel in this move were oustanding. The estimator, Linda in the office, Aaron the mover and his helpers. 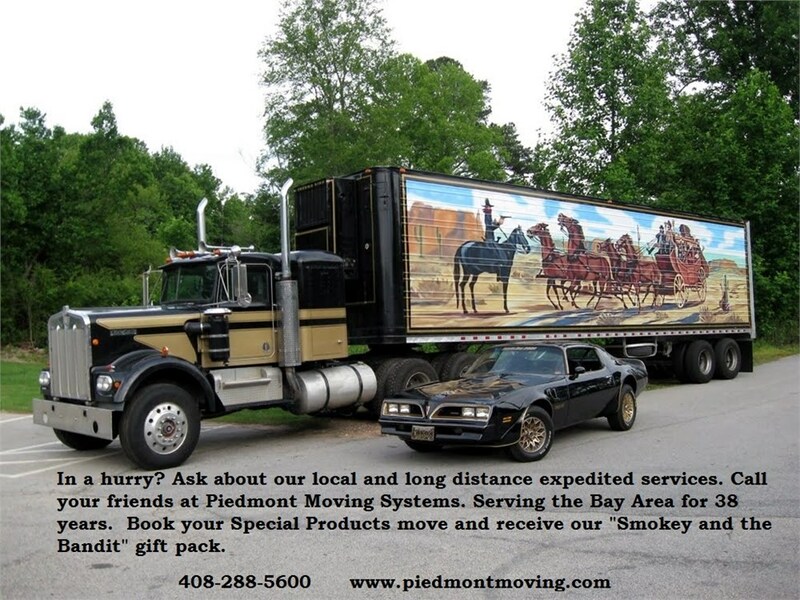 After studying on-line about all the fraud associated with movers, I felt most comfortable with Piedmont/Mayflower. They were the only one of 11 movers that actually sent someone to the apartment for estimating. A top-notch job."